Technical University of Munich – Traditional insecticides are killers: they not only kill pests, they also endanger bees and other beneficial insects, as well as affecting biodiversity in soils, lakes, rivers and seas. 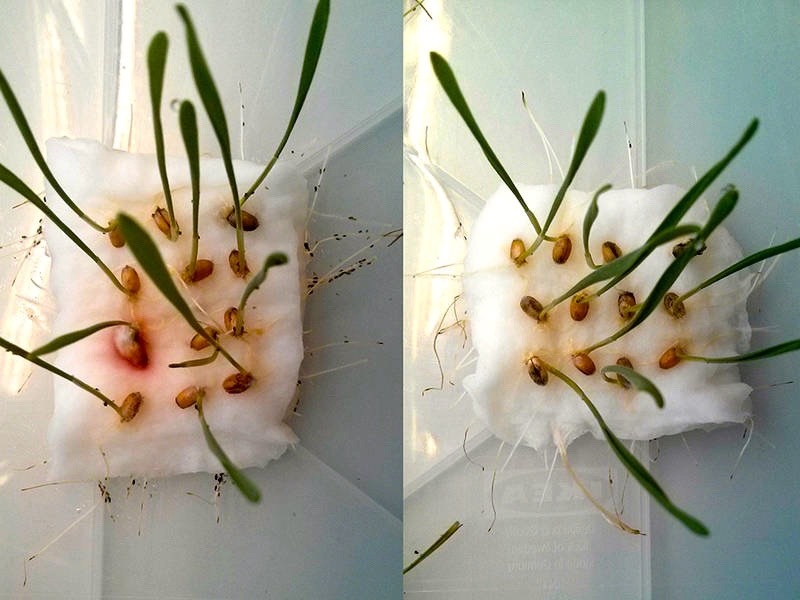 A team from the Technical University of Munich (TUM) has now developed an alternative: A biodegradable agent that keeps pests at bay without poisoning them. Using synthetic biotechnology tools, Professor Brück’s team isolated the sections of the tobacco plant genome responsible for the formation of the CBTol molecules. They then built these into the genome of coli bacteria. Fed with wheat bran, a by-product from grain mills, the genetically modified bacteria now produce the desired active agent. “The key challenge during production was to separate the active ingredients from the nutrient solution at the end of the process,” explains Mirjana Minceva, Professor of Biothermodynamics at the TUM Weihenstephan Campus. The solution was centrifugal separation chromatography: a highly efficient process that works equally well on an industrial scale, but hitherto had never been used to separate products from fermentation processes.